The Riverside Fitness Court is NOW OPEN! 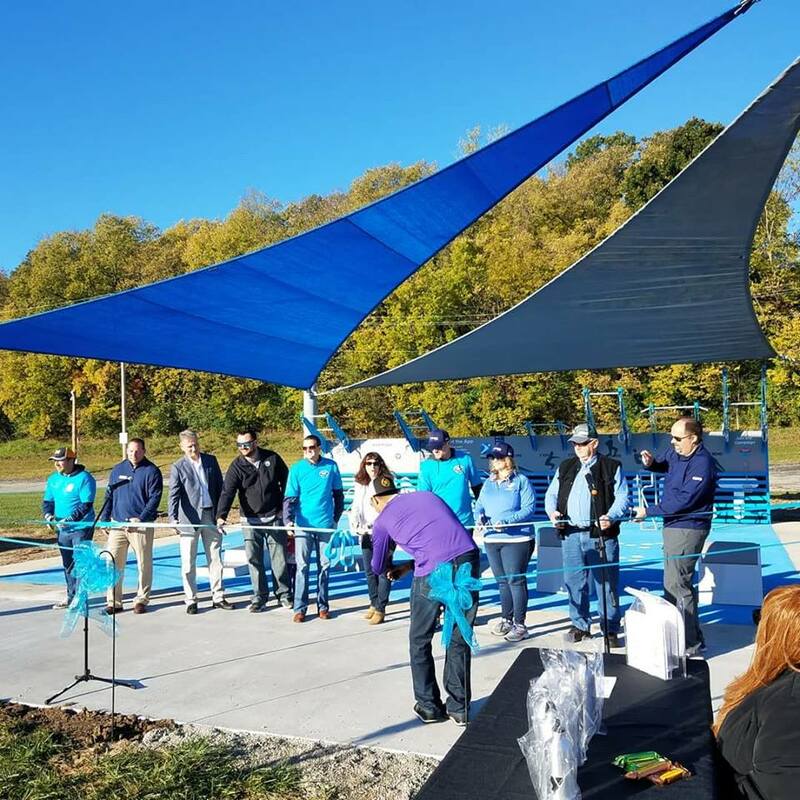 The City of Riverside has joined the 2018 National Fitness Campaign and constructed a beautiful new Fitness Court® — only 15 minutes outside of Kansas City! This healthy community has decided to provide no-cost bodyweight circuit training workouts for adults of all fitness levels — and launch their local wellness campaign for the fall. Located on the city’s main Community Center campus, visitors to Riverside can bike, jog or run to the Court before getting their simple seven-movement workout on! 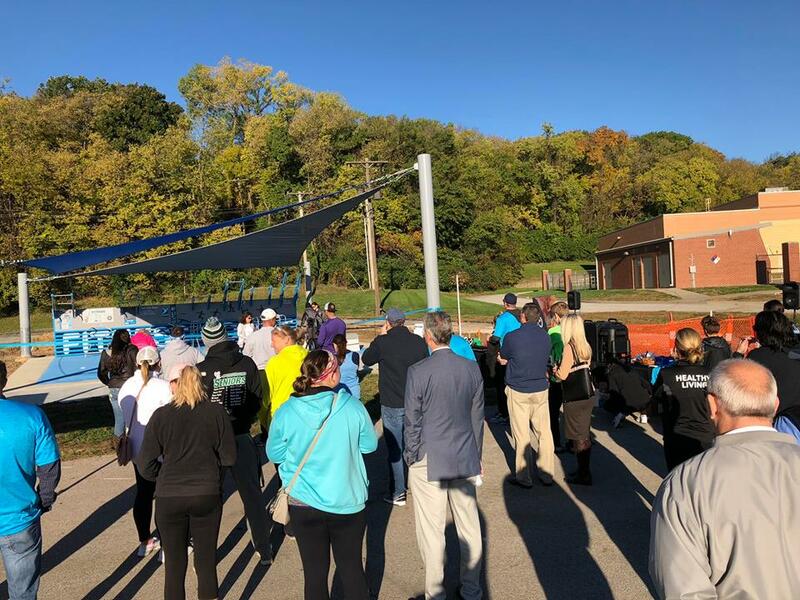 Thanks to the support of the City Mayor, Platte County Health Department, the YMCA and local businesses, we will provide a world-class exercise experience for adults of all ages and fitness levels. This thriving city’s motto is Upstream from ordinary, and they’ve certainly set the bar high for other communities across the state to make fitness free and fun for all! Riverside offers plenty of recreation opportunities and amenities for the public, along with the Healthy Citizens Initiative — a creative investment in the continued wellness of residents. 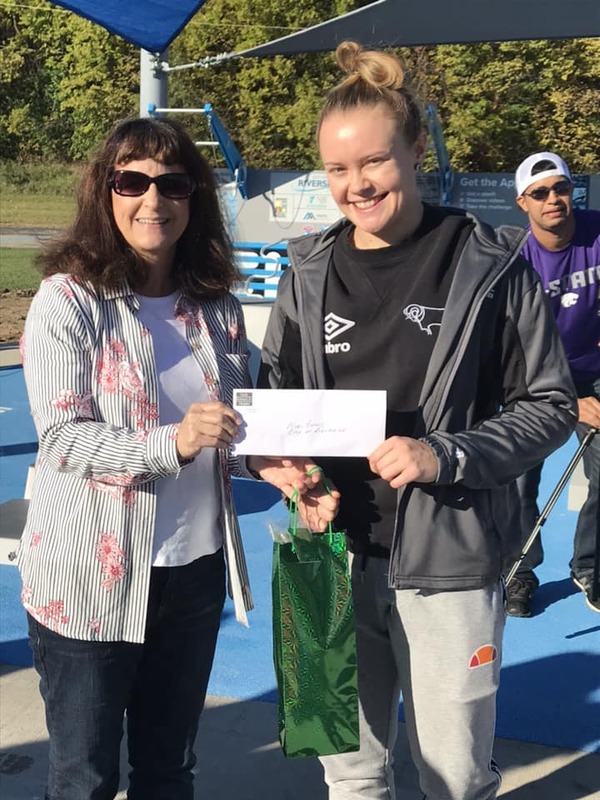 The City of Riverside celebrated the grand opening of the Court with the local community at an Opening Day Launch Party on Saturday, October 20th. With a fun community fitness challenge, free giveaways, guided routines to heart-pumping music and more, NFC is thrilled to welcome the city to the 2018 National Fitness Campaign. THANK YOU RIVERSIDE FOR PUTTING FREE FITNESS ON THE MAP!